Sugar and Inflammation. What’s the real deal? 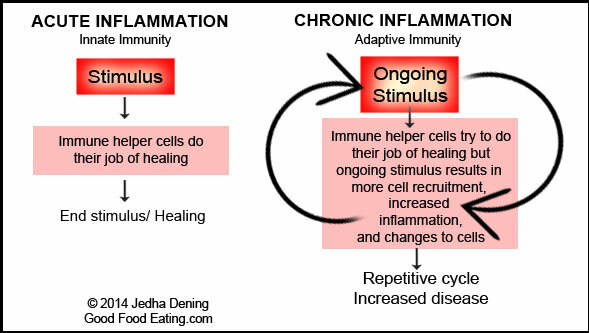 You all know I harp on here about inflammation quite a bit. I only do it because it is a very important topic as increased inflammation in our bodies cells can contribute to disease development. Now none of us like to talk about disease but prevention is better than cure and prevention is far simpler as well!! 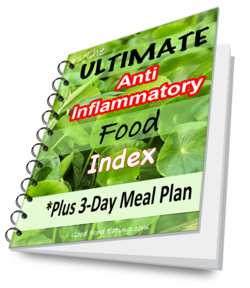 Get started reducing inflammation naturally! But a topic that often comes up is sugar and inflammation. We all love sugar, we don’t want to give it up, but we also want to know how sugar might influence our health and in particular contribute to inflammation. So let’s dig into that now. When it comes to nutrients there really are no ‘bad’ nutrients per se. Everything can have a place in a healthy diet. BUT the problem is our modern diet is not a healthy diet and things don’t just have a place in moderation. The problem is that nutrients, or rather non nutrients, like sugar, salt, refined carbohydrates and processed foods are now staple items that are eaten every day and they really aren’t designed to be eaten that way. Or should I say, we weren’t designed to eat them, because clearly food manufacturers have designed them for us to eat everyday, right? Sugar has virtually invaded our entire food system! Did you know that sugar is hidden in many, many, products? Even savoury products you might not expect to be laden with sugar. There are thousands of items on the supermarket shelf and about 3/4 of them contain some form of sugar. We LOVE the stuff, it’s addictive, and food manufacturers know it! About 100 years ago people only consumed 10 grams of sugar per year. Now on average people are consuming their body weight in sugar every single year. Now that’s a HUGE contrasting difference isn’t it?! The World Health Organisation recommends a maximum of 6 teaspoons of added sugar per day, that’s around 25g or 100 calories. Now loads of people drink sodas like Coca Cola, you might be one of them yourself. Well in one 250ml can of Coca Cola there is 26.5g of sugar and 105 calories. In one 175g serve of low fat flavoured yogurt there is around 27g of sugar. People often eat more than one serve. See how easy it is to go over quota? And we do this several times a day, every single day of the week. The truth is that overnutrition of any kind causes injury to the body. Any nutrient can become toxic if we consume it in high amounts. I know we don’t like to admit it but sugar is one of those things. Sure, it’s probably not just the sugar because often we’re eating it with a whole bunch of other ‘bad’ stuff as well. But in my opinion sugar is a big part of our current modern health problems. I am not alone in this opinion as many researchers, physicians, and nutrition experts also think the same. How Does Over Nutrition Cause Injury and Inflammation? Our body is a natural and biological entity. 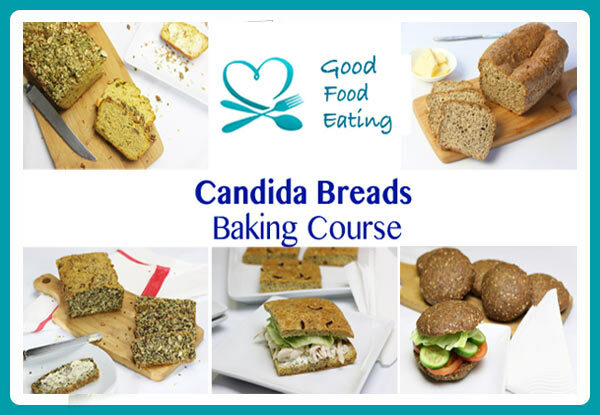 It has a natural process that keeps our body ticking at full steam and in good health. When we feed it what it needs in the form of real foods and nutrient dense foods, the cells in our body can continue to operate to the best of their ability. When we over consume ultra processed foods, junk, excess sugar, salt and crap, it literally causes injury to cells. Our body reacts with an immune response, activating our immune system because it thinks we are under attack. This is a natural response and if the stimulus stops then all is fine. But when the stimulus continues unabated the immune cells continue to recruit more immune cells, including inflammatory cells known as cytokines. 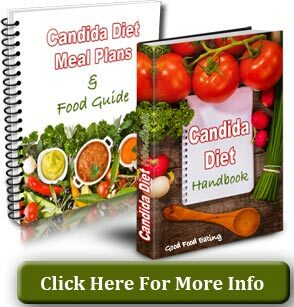 This leads to increased inflammation throughout your bodies cells. This image helps to explain it. Remember the stimulus in this case is sugar. The same concept applies to any stimulus that is in excess of what we need or is foreign to our bodies. We Don’t NEED Added Sugars In Our Diet! We may love it, we may want it, but we really don’t NEED ANY excess or added sugars in our diet, and yes that includes honey, molasses, coconut sugar, and other ‘natural’ sugars as well. They are still sugar. 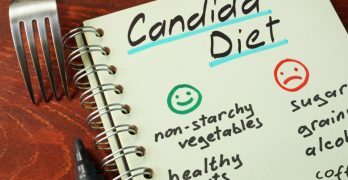 They are fine to eat in a healthy diet, but they are not an all day, every day food, period. Sorry to burst your bubble but I hope this helps inform you about sugar and inflammation so that you can improve your health. P.S. Please share this post around.